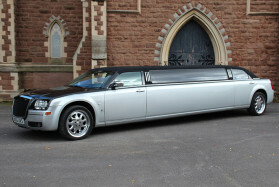 Why shouldn’t I just hire the cheapest limo I can find? Grab some pink fun in our pink Sparkle Limo! 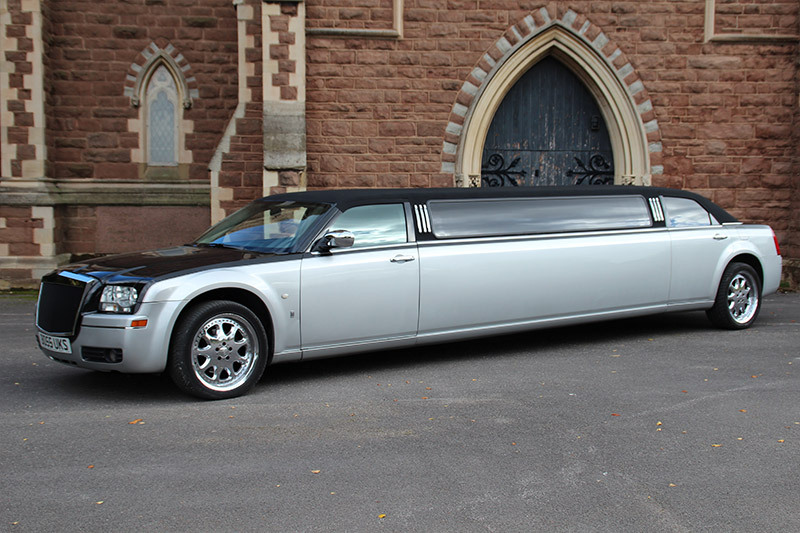 The Home James Birmingham Chrysler 300c (Baby Bentey) Limousine, is finished in Two Tone Silver and Black, both on the outside and on the inside. 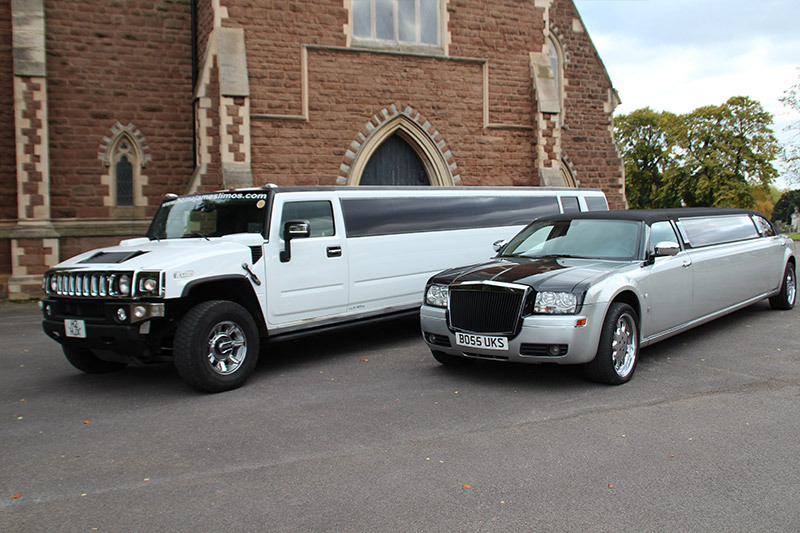 This limo is for anyone who wants a classy limo, different to most others you will see around the Midlands, or come to mention it, different to most Limos you will see anywhere in the UK. 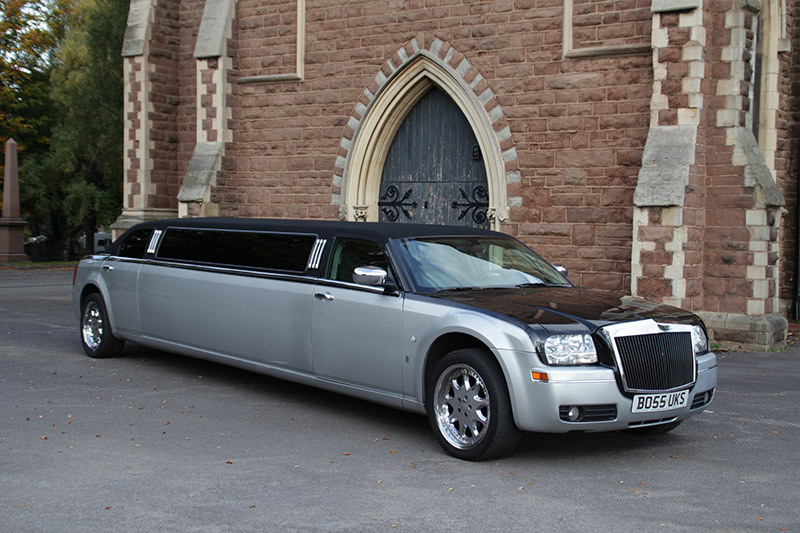 The interior is extremely comfortable with 3 of the 8 seats, armchairs. 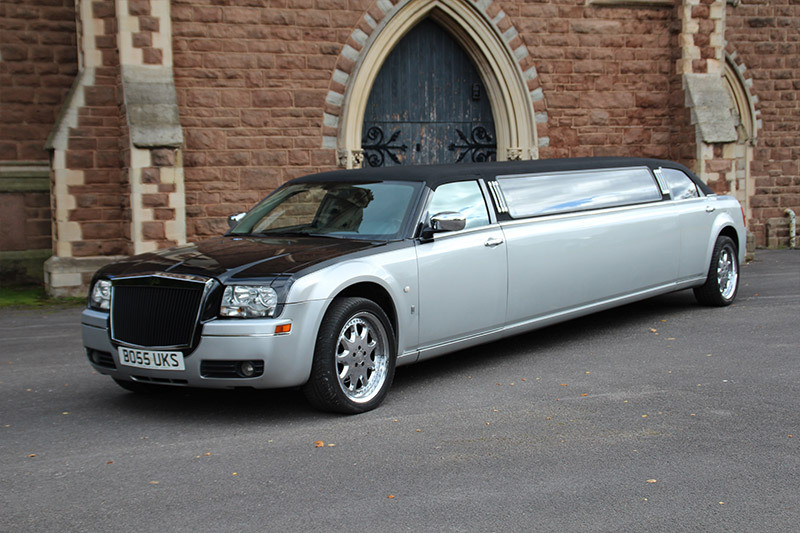 Lighting in this fantastic vehicle, is a sight to behold A shower of shining starlights are surrounded by a halo ofbreathtaking neon. Who needs bonfire night fireworks, when you can hire Home James’s Baby Bentley to witness a lightshow like no other? 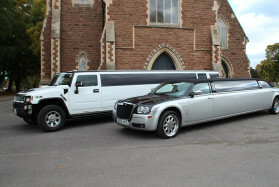 The perfect limo for children’s party limo hire, hen night limo hire, wedding limo hire, limo hire for Ascot, or for any other occasion. 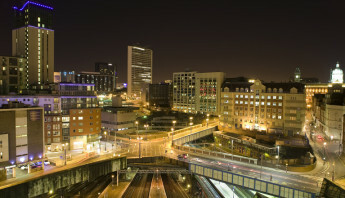 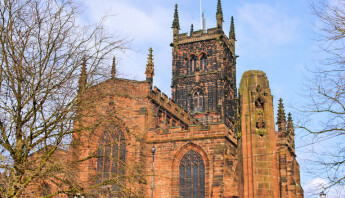 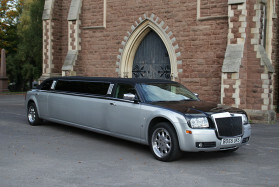 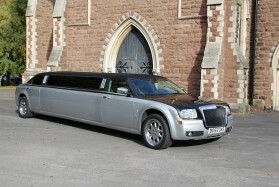 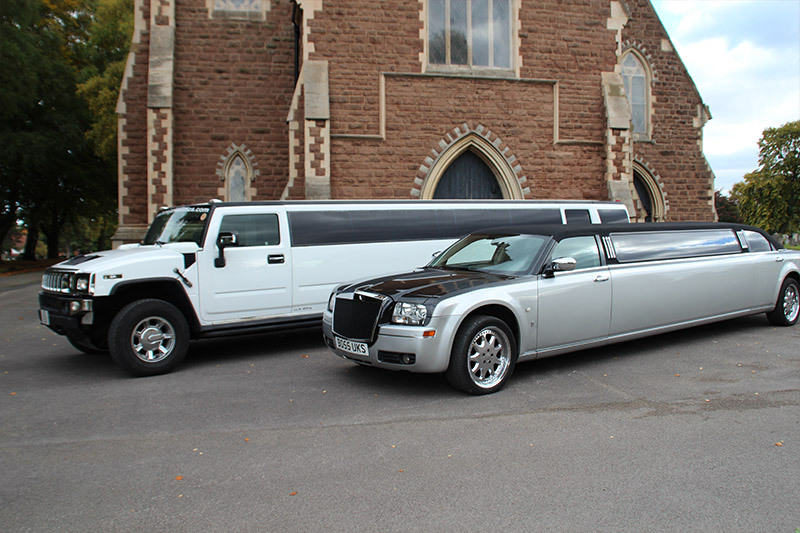 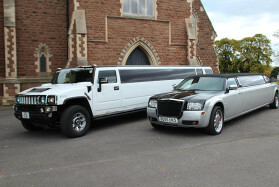 Pose and cruise in the West Midlands, and enjoy the comfort style and luxury of one of Birmingham’s premier limousines. 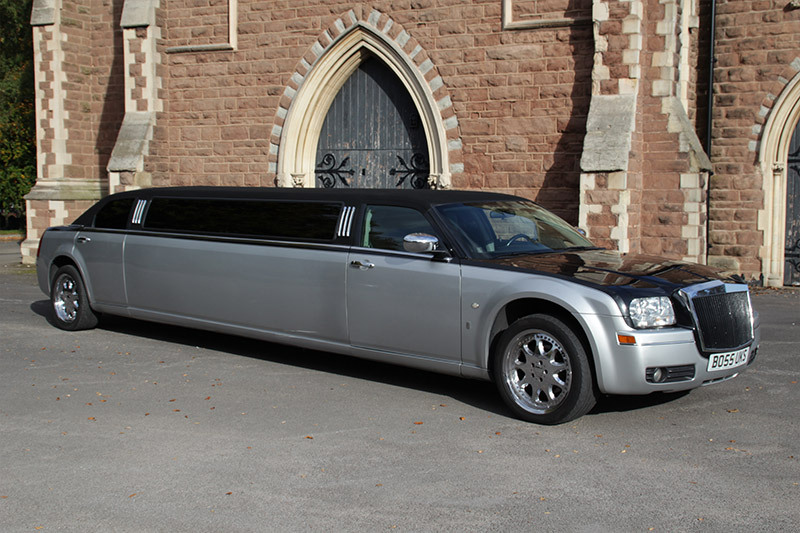 Home James chauffeurs, are friendly, professional and experienced in driving you safely to your destination, wherever that may be. 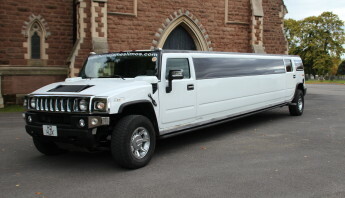 How Our H2 Hummer Limo Was Created?